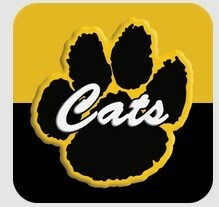 Valdosta City Schools has an app for that! The official Valdosta City Schools app gives you a personalized window into what is happening at the district and schools. Get the news and information that you care about and get involved. Best news for you - it is FREE! Download the VCS App from the iTunes App Store here. Download the VCS App from Google Play here.